What Is Avjobs Aviation Company Directory and Why Should You Be on It? Avjobs is for everybody who's interested in finding new opportunities to grow their careers and connect with other aviation professionals. And the features that Avjobs offers are more specialized because they've been designed to be used by aviation professionals with a goal. All sorts of job listings are posted on Avjobs everyday by employers and Avjobs will recommend specific jobs to you based on your current information, including your location and optional job preferences that you can fill out to get better tailored job listings. Your Avjobs profile represents a more complete (and interactive) resume. You can include it in an email or with your cover letter when you apply to jobs. Some companies even allow you to connect to your Avjobs profile to import your information. 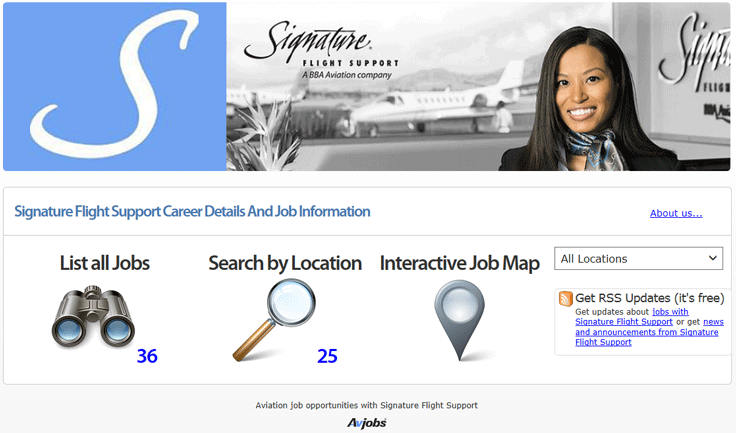 Remember that Avjobs is the best places to look for aviation job postings online. You'll get recommendations from Avjobs about jobs you may be interested in, but you can use the search bar to look for specific positions too. Find and connect with new aviation professionals. It's great to get in touch with old co-workers and connect with everyone at your current workplace who may also be on Avjobs, but what's even better is that you have the opportunity to discover new professionals either locally or globally that may be able to help out with your professional endeavors.